These are the moments before the enterprise begins. It is the right time to reflect on certain predicaments, and brace for the rollercoaster ride ahead. First, although there is a groundswell of support for the PTI, especially amongst the youth, large chunks of the population remain estranged. If the country is to have a realistic shot at tackling the multiple challenges that it faces, this fragmentation must be overcome. Hence, no efforts must be foregone by the PTI to reach out to the other parties, and create a spirit of coming together to build the country. This does not necessarily mean forming alliances. It means citizens coming together and joining hands for the betterment of the nation. Second, while in the opposition and during the election campaign, the PTI has engaged very closely with the media. Although all actions must be fully transparent, as the government, it may be a virtue to pull back a little. Government speaks best through its actions rather than its words, although words must flow freely when needed to explain its actions. Third, we must resist the paradigms in which the world and those with narrow worldviews wish to paint the situation in Pakistan. Although civil-military relations are an important area in Pakistan, politics and the efforts of Pakistani citizens are not all about taking sides and facing-off on a civil-military divide. The biggest fight in Pakistan must be the fight to eliminate poverty, to enhance health, educate and provide livelihood to citizens. This is the most important work and it will only get done if we focus on it. In the same vein, Pakistanis must shrug off the negative international press that the upcoming prime ministership of Imran Khan is receiving. It is often the case that internationally appreciated leaders are often not liked locally. Also, most things Pakistanis are seen in a negative light internationally these days. We just need to hunker down and work. Once we successfully overcome our challenges, critics will automatically be silenced. Fourth, it is good for a party to pen down a 100 Day Agenda and a Manifesto, but this is the easiest part. The challenge is to actually implement these plans. The harsh reality is that our government machinery is not incentivised to getting work done. Incentives are more geared towards avoiding any decisions, and in the current environment of an active NAB and the judiciary focusing on many administrative areas, these incentives are further hardened. Of course Civil Service Reform is a critical area and covered in the PTI’s manifesto, but it is a complex subject and will take some time to implement. However, for the 100 Day Agenda to be successful, some tweaking of these incentives needs to be done upfront, to enable the government to raise its efficiency to a level where it can accomplish the agenda. The areas which may need to be touched upon include giving maximum time limits within which files must move through different tiers of government, flattening the organisational structure within government as much as possible, empowering all tiers of government to take decisions appropriate for their levels, rather than requiring all matters to flow to the top, and then flow all the way down. There must also be a way to monitor all this, and to take corrective measures where needed. Getting external help in the shape of individual consultants, consulting firms, public private sector teams, is a sound strategy, and has produced impressive results, especially as utilised by the Punjab government. Sure, the strategy of creating Section 42 companies in Punjab is being legally questioned, but these reviews must be used to perhaps put some standard operating procedures in place, not to end the practice of using private companies altogether. The challenges facing Pakistan are simply too vast to be handled by a traditional government. We need government, private sector, public-private partnerships, and individual consultants — all of them. Otherwise, we don’t stand a chance. Yet, it is a reality that external consultants and consulting firms are often treated as outsiders by government, and excessive use of them may hinder more than it helps. Hence, a careful balance needs to be struck. Substantial work of the government will be done by the government itself. The single most important decision upon which will hinge the success of the new government will be the selection of the individuals to head key organisations. The team of individuals heading the ministries of finance, commerce, industry, energy, telecom, agriculture, planning, environment; and the organisations of the SBP, Security and Exchange Commission Pakistan, National Electric Power Regulatory Authority, Oil and Gas Regulatory Authority, Pakistan Telecommunication Authority, Federal board of Revenue, Comeptition Commission of Pakistan and the Privatisation Commission will determine the success of the government. Selecting an effective and competent cabinet must be followed by ensuring that the cabinet members are conscious of how the decisions of the different ministries affect one another, and working together to evolve the best joint course of action. There must be no supra ministry, as finance was earlier. All ministries must be fully empowered to take decisions within their jurisdiction, and the prime minister must forge the compromise that will be required to arrive at the best outcomes for the nation. 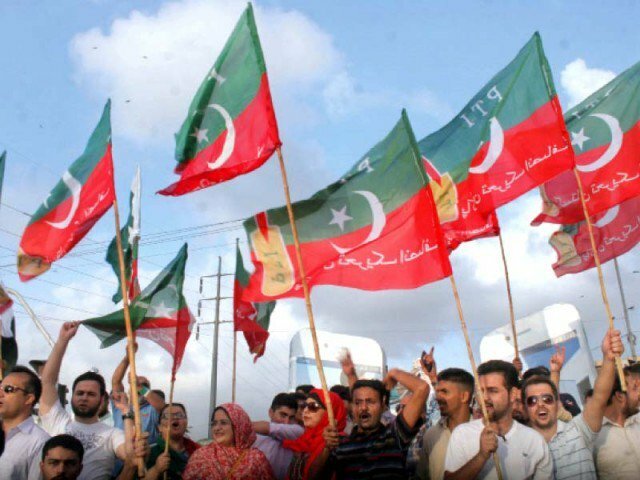 While the PTI is likely to form the government at the centre, Punjab and K-P, and have an affiliated government in Balochistan, in Sindh it will function as the Opposition. Hence, it must learn to walk and chew the gum. In other words, it must function both with a government mindset and an opposition mindset. This flexibility will be especially important when launching hard-fought projects such as a local government. 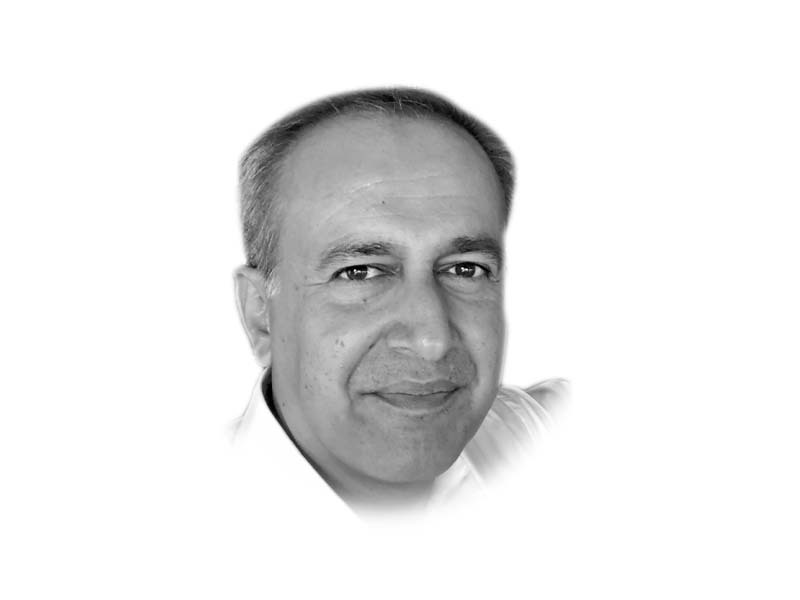 Structuring and implementing K-P Local Government style may be doable in Punjab, but how will the PTI government convince the Sindh PPP government to follow its lead? This will require a good working relationship with the Sindh government, and a spirit of collaboration. The nation awaits the commencement of the 100 days with high expectations. To meet these expectations, the PTI must carefully plan and choreograph the 100 days and beyond, down to such detail as “actions on the first day”. Only a combination of vision, imagination, political acumen, reaching out to other parties and robust project management skills will enable the government to achieve the 100 Days Agenda, and beyond. These 100 days will be the foundation. Markets will be watching. All citizens owe it to themselves and to their nation to play their unique role, according to their capabilities, in building a new Pakistan.